Consistent with the FDA’s Process Analytical Technology (PAT) initiative, Lonza is introducing a new generation of automated endotoxin detection driven by its market leading WinKQCL™ Endotoxin Detection Software. Lonza’s PyroTec™ Pro Robotic Solution for endotoxin testing features include: WinKQCL™ Software can generate robotic scripts and adapt to changing sample dilution requirements; a ‘walk-away’ solution as the WinKQCL™ Software can control the procedure from start to finish; saving time and reducing risk as the WinKQCL™ Software can import sample test worklists from a sample management system and export the results back out to the same system, preventing transcription errors and saving time over manually entering data. 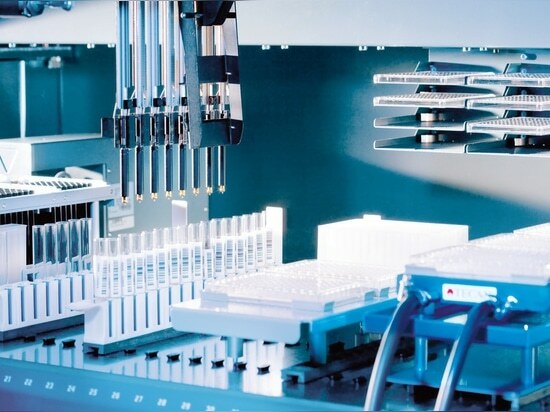 The need for accurate and dependable endotoxin testing technology is greater than ever, with the pharmaceutical industry increasingly focusing on the development of innovative biotherapeutics that carry a higher risk of endotoxin contamination. 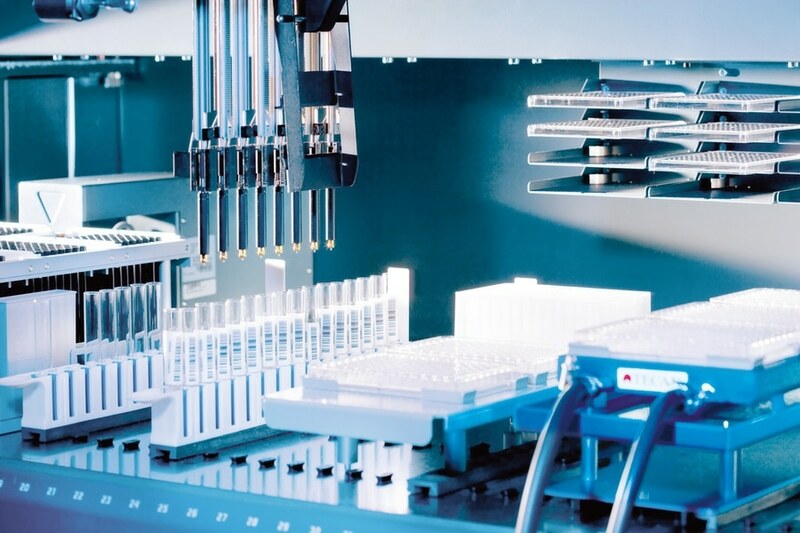 However, endotoxin testing traditionally involves a number of manual data entry and test template creation steps, which are inherently prone to human error. As a consequence, confidence in results is reduced, the retest rate is increased and the potential for proper second person review of the methods is reduced. Furthermore, the lack of metadata to be associated with manual steps has a negative impact on traceability and the laboratory’s audit capability. As an add-on to Lonza’s industry-leading WinKQCL™ Endotoxin Detection Software, the automation module in version 6.0 simplifies the process of setting up an automated endotoxin testing run and requires minimal human intervention while enhancing assay performance. The simplicity of the WinKQCL™ Endotoxin Automation Software Module means that no programming or robotic scripting knowledge is required. Results are automatically read and saved, and can be easily transferred into and out of LIMS, CAPA, MODA or other database systems.